This book provides a straight-forward, stand-alone guideline for those involved with managing health and safety in organisations. It: - Explains the essential concepts, principles and requirements of the Model WH&S Act and Regulations. - Relates them to established health and safety management practices. - Exposes authoritative sources of information (and unauthoritative ones). 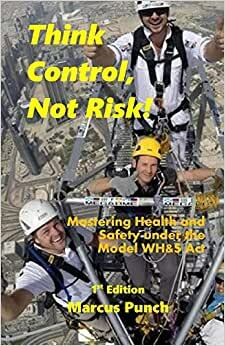 - Critiques contemporary approaches to health and safety management. - Proposes an enhanced health and safety management framework.